And too much to do. 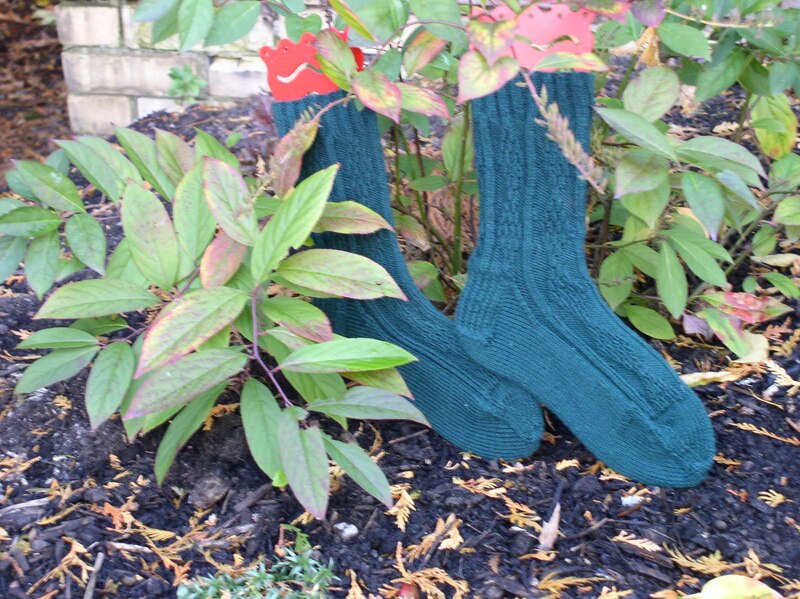 The green socks are finished. They are for a December birthday. The Mystery socks are stalled. 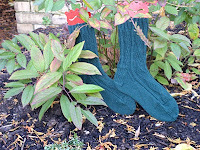 There still are 2 Christmas stockings to be knit. I realized that there is a family birthday on Tuesday 10/26 and I had no gift. Although I won't see her until later, I should be finished by then. The pattern is being written. There was great frustration with the chart making program I've been using for ages. 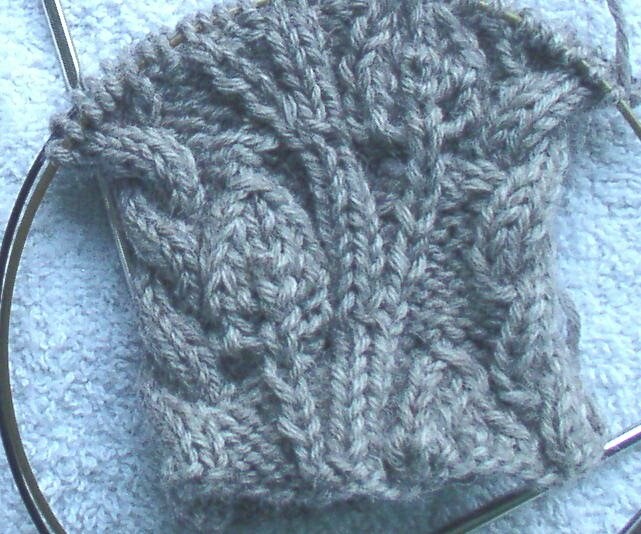 I have a couple of other options, but they either wouldn't handle a 6 stitch cable or mis-behaved in other ways. Credit card was pulled out and a new program was purchased. I've been thinking about this one for quite a while and finally caved. It makes nice charts and automatically has the legend for the symbols. There are a couple of things I don't like about the printed images, but I think that's part of the learning curve. The remodelers have finished one room and boxes of cone yarn are being moved in. I'm not in a hurry for the other 2 rooms, as long as progress continues.